The San Juan Soccer Club in conjunction with the Rancho Cordova PAL is excited to offer a FREE Friday night soccer program to all players not currently registered or playing on a NorCal Premier League competitive team. Players will be introduced to individual ball skills, proper technique, and exposure to the San Juan Soccer Club curriculum and staff. 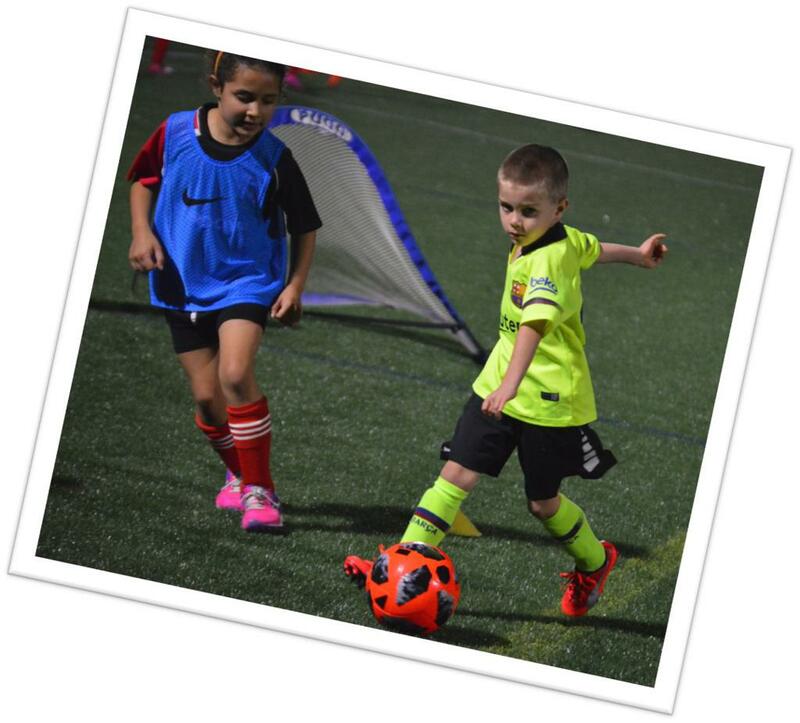 We hope to foster a fun, positive and encouraging environment where kids develop their soccer skills and a love for the game of soccer. Bring your friends and make some new ones! 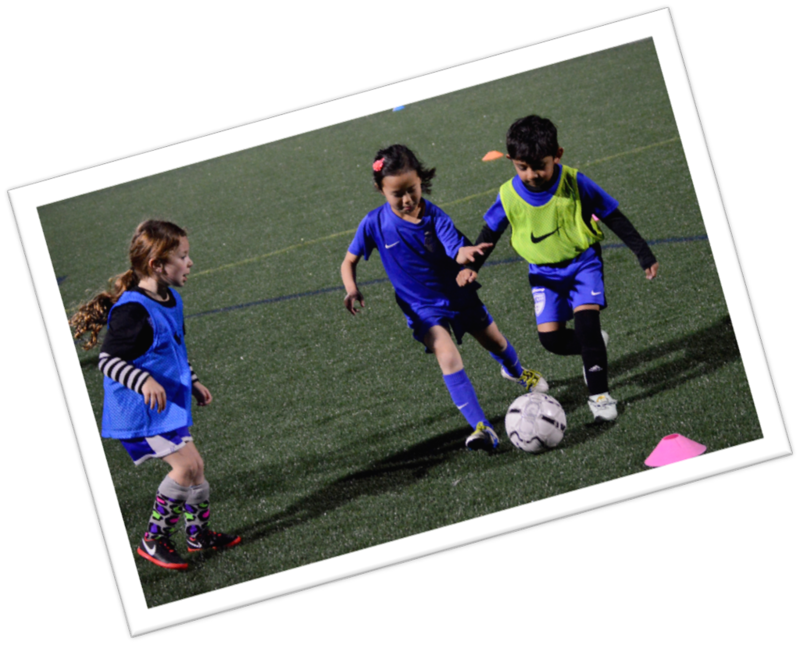 Friday Night Fútbol will be structured as a Play – Train –Play model. Each Friday, we will split all the players into age-specific teams and let them play for 20 minutes. The San Juan Staff will then train the parent coaches and players for 20 minutes with the specific topic for that night. The session will then end with another 30 minutes of open play. The games will be small sided (4v4) to help keep the game moving, encourage decision making, and allow more touches on the ball for each individual player. All participating players will receive a free t-shirt to wear every Friday. Team Registration: Sign-up 5 or more players from your current team and receive a free Nike soccer ball for each player. Individual Registration: We will assign you a team to play on every Friday night.